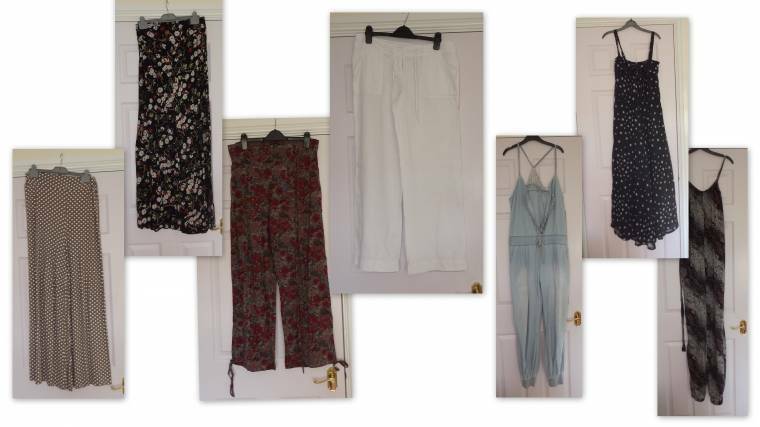 A Twenty Twenty clothing challenge and how I have been getting on!? 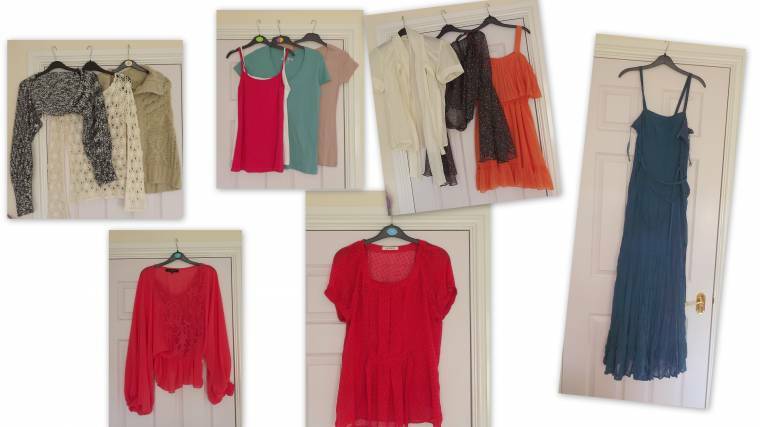 This is what I have been wearing this week…. Not long left of the challenge!! Did you join along with the challenge too? Fun At Sherwood Pines : Nottingham..
"30 Seconds To Save A Life…." Claire, your outfits are fabulous! Love your style!! And congratulations on all that running. Good for you.